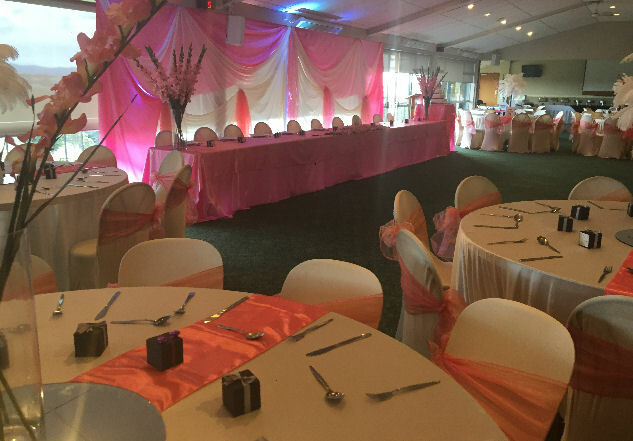 The Maungakiekie Golf Club is a fantastic venue for your wedding reception. 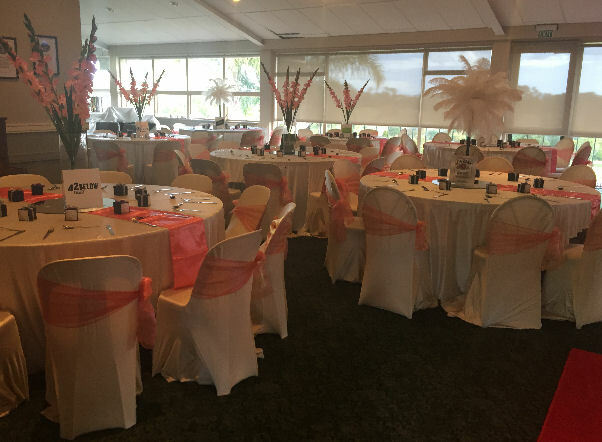 With seating for up to 180 people, full bar service, on-site catering, and a million dollar view, you couldn't ask for more in central Auckland. 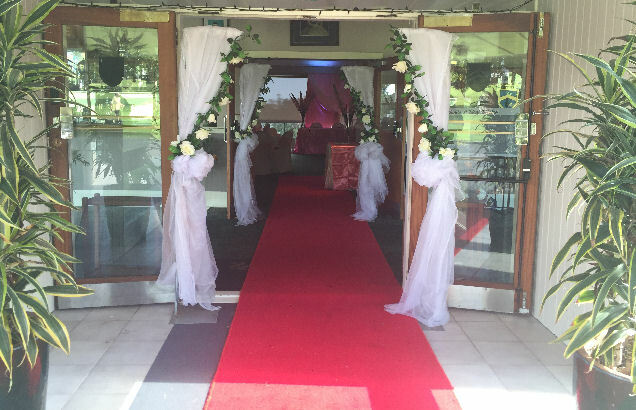 Please contact the Maungakiekie team on 09 621 0090 for more information and available dates.